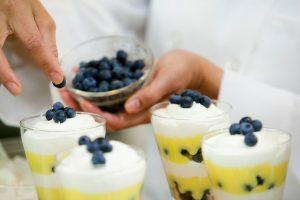 The post The Market Difference(s) appeared first on Colorado Real Estate Diary. The post LIVit – August 2016 appeared first on Colorado Real Estate Diary. 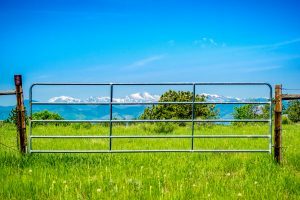 The post LIV SIR Exclusively Lists Vail Valley 35+ Acre Ranch Compound Within Country Club Setting appeared first on Colorado Real Estate Diary. 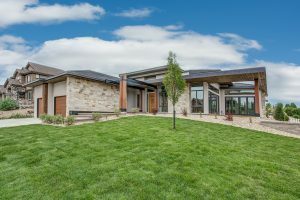 The post LIV SIR Lists ‘Highline Farm’, Greenwood Village’s Most Admired Horse Property appeared first on Colorado Real Estate Diary. The post MileHiModern Team Lists Modern New-Build in Huntington Trails appeared first on Colorado Real Estate Diary. 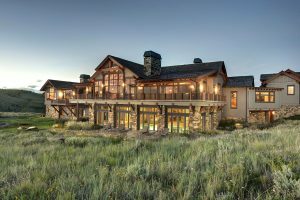 The post Denver’s Luxury Housing Market Demonstrates Increase Year-Over-Year in July appeared first on Colorado Real Estate Diary.